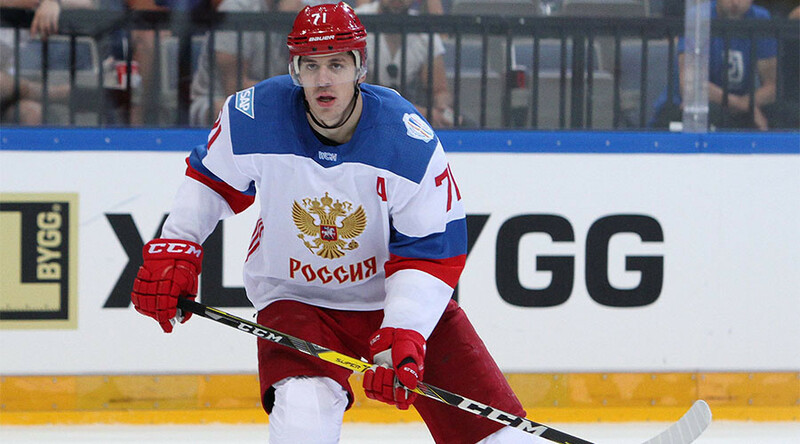 Yet another Russian NHL star, Evgeni Malkin of the Pittsburgh Penguins, has announced that he plans to play for his national team in the 2018 Winter Olympic Games in South Korea, despite a National Hockey League boycott. Malkin will join fellow Russian NHLer Alex Ovechkin, who was the first player to publicly announce that he plans to play in the 2018 Olympic Games. “I want to believe that my team will back me in my decision,” Malkin told Russian sports network Match TV. On Tuesday, Ovechkin of the Washington Capitals confirmed his previously-announced intention to play at the Pyeongchang 2018 Olympics. “It’s the biggest opportunity in life to play at the Olympic Games. If somebody’s gonna tell me not to go, I don’t care – I’ll just go,” Ovechkin said talking to reporters after Tuesday’s game. The International Olympic Committee (IOC) has used Ovechkin’s interview to make a video clip titled Would you dare telling Ovechkin what to do? displaying the Russian’s physical play during the last Olympic tournament in Sochi. On Monday, the NHL officially announced that it will not be participating in the 2018 Winter Olympics in South Korea. The NHL’s decision was apparently made due to fears about player injuries and financial concerns. If not reversed, it means the league will not take an Olympic break during the 2017-2018 season. Talking on the Prime Time Sports radio show on Tuesday, NHL commissioner Bettman also said that he likes the idea of hosting an Olympic ice hockey tournament in the summer, so the league wouldn’t have to take a break in the regular season.